The University of Southern Queensland (USQ) has congratulated a former staff member on his nomination for the state’s Australian of the Year Awards. 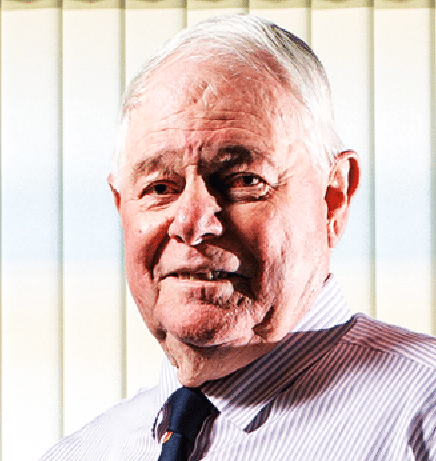 Professor John Grant-Thomson AM RFD who spent 30 years with the University, was a finalist for the Queensland Senior Australian of the Year Award. The category recognises those aged 65 and over who continue to achieve and contribute to the nation. Queensland Australian of the Year Award winners were announced at a ceremony held at the Brisbane Convention and Exhibition Centre on November 9th. USQ Vice-Chancellor Geraldine Mackenzie commended Professor Grant-Thomson on his ongoing dedication to community. “Since joining USQ in 1970, then known as the Queensland Institute of Technology (Darling Downs), Professor Grant-Thomson has forged a legacy based on service and innovation,” she said. 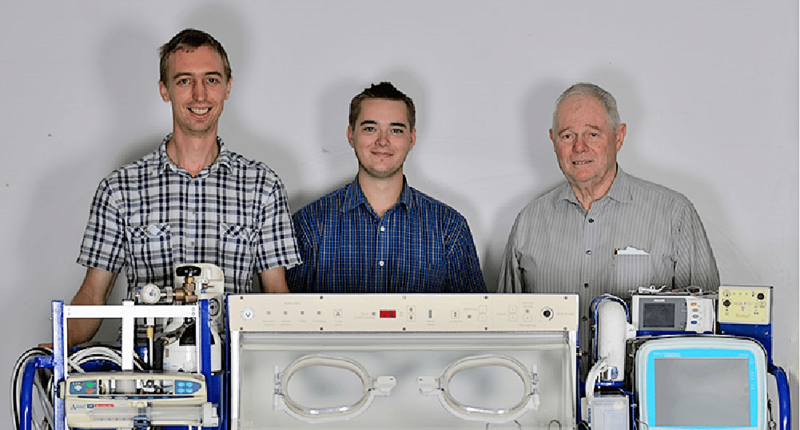 While at the University, Professor Grant-Thomson invented and developed the Mansell Infant Retrieval System (now Neocot), a device currently transporting over 300 premature or critically-ill babies from every Australian State and Territory to major hospitals for specialist treatment. “USQ has remained involved with the Neocot system over many years, with more than 30 final-year engineering students undertaking work-experience programs with Toowoomba manufacturer BAC Technologies,” Professor Mackenzie said. BAC Technologies are currently employing five full-time USQ graduate engineers on the Neocot project, keeping the device updated and at the frontier of medical technology. Professor Grant-Thomson also served in the Royal Australian Air Force and Royal Australian Army Medical Corps and spent three decades as a reservist, receiving Military Awards. He was a member of the NASA team which established the Toowoomba Cooby Creek tracking station to research satellite communication systems culminating in man walking on the moon.